In the New Year many folks are finally taking the plunge and considering that surgical procedure their podiatrist has been suggesting. It can be a scary thought, even if you’re getting a minor procedure for your foot or ankle. There is a lot to consider, and many people find the decision making process to be anxiety inducing. Our hopes with this article is to help prepare you so that you can take a deep breath, take a step back, and look at the bigger picture. 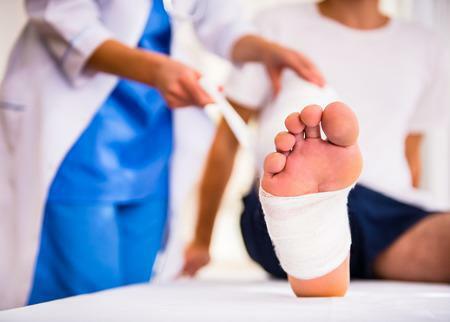 Though there will be variability in what to expect depending on what sort of procedure you are undergoing, there will always be three truths to any podiatric surgical procedure: immobilizing, rest, and cleanliness. What do we mean by this? When talking about immobilizing after any podiatric procedure, we are referring to the very likely possibility of a boot being placed on the operated foot. This boot serves an extremely important purpose! Not only will it help ensure that your foot stays in the position it needs to be in to heal correctly, but it can also be a fantastic fashion statement. Rest is, purely, rest! It does, of course, need a side of elevation as well. Resting and elevating your foot above your heart keeps new blood circulating to where it's needed most and will help reduce swelling. 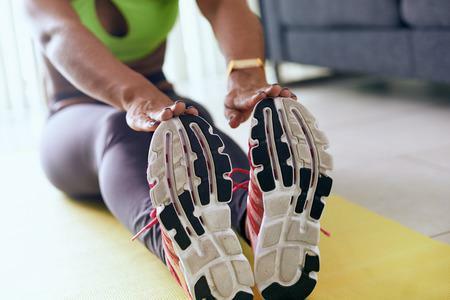 Prepare ahead of time -- make sure you know the limits with your mobility during the healing process and plan accordingly. Lastly, and arguably most importantly: keeping the affected surgical area clean and dry. The last thing we want is an infection! Keeping up your recommended bandage changes, hygienic routine, and properly drying the affected area before encasing it in any bandages is essential. 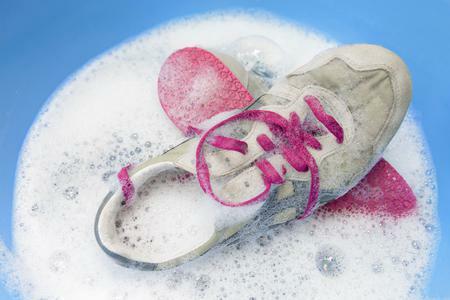 With your trusted podiatrist, being prepared for a surgical procedure is easy! 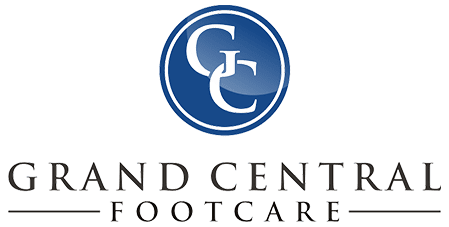 At Grand Central Footcare, located in the heart of New York City, be sure to address any concerns you have about your foot and ankle health with Dr. Les J. Glubo. You can even conveniently schedule an appointment online today or call us at (212) 697-3293!